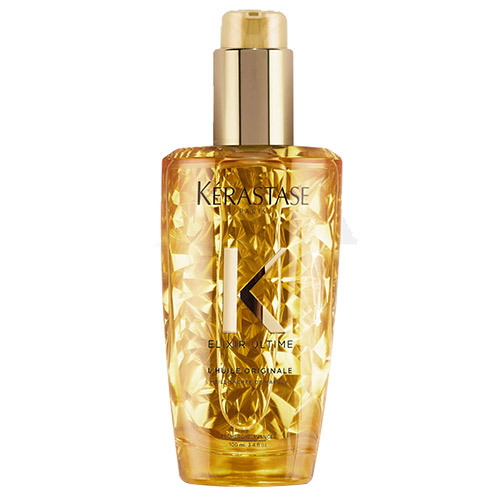 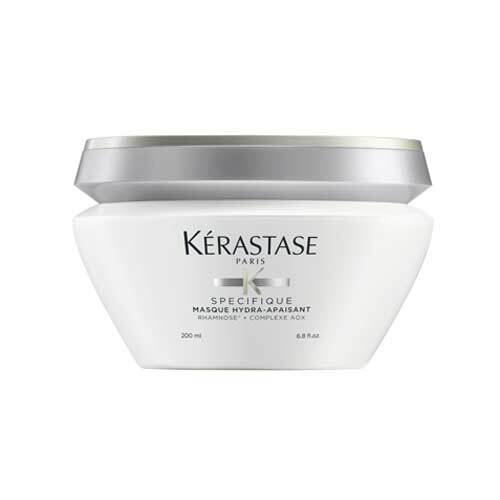 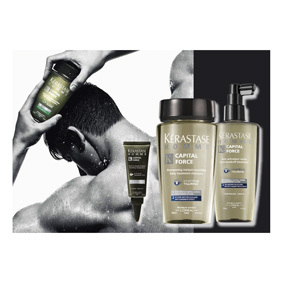 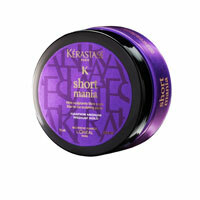 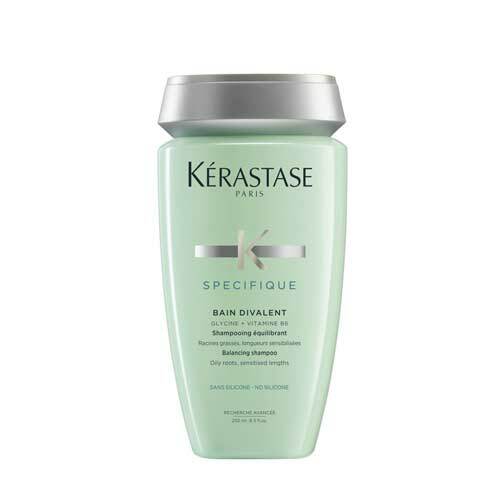 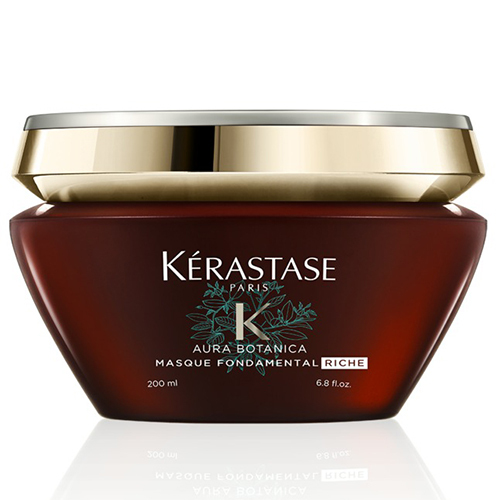 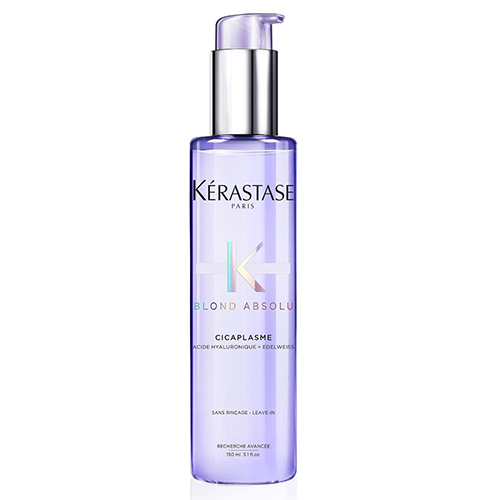 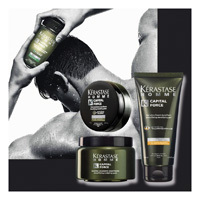 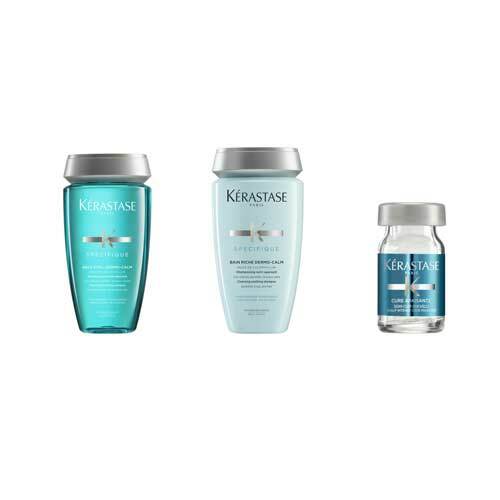 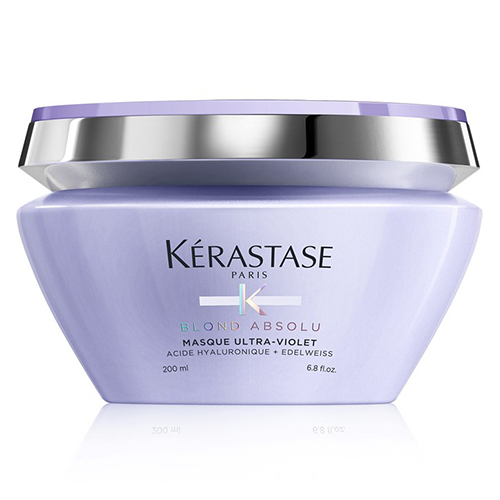 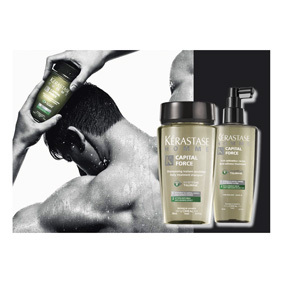 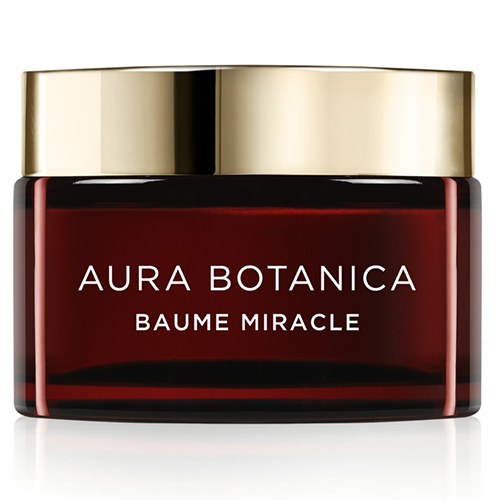 An intensive treatment that moisturizes the scalp and soothes feelings of discomfort. 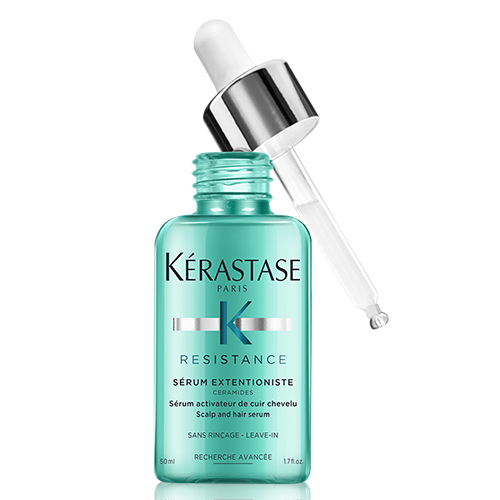 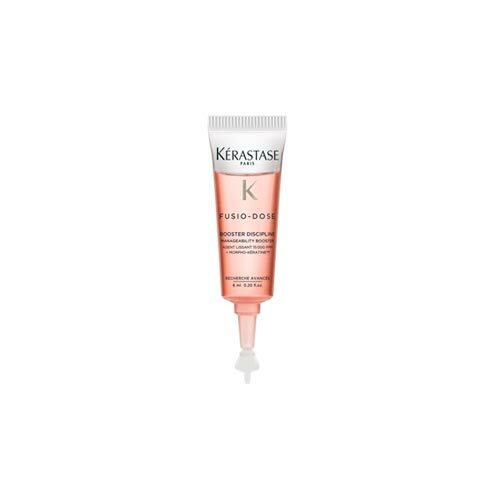 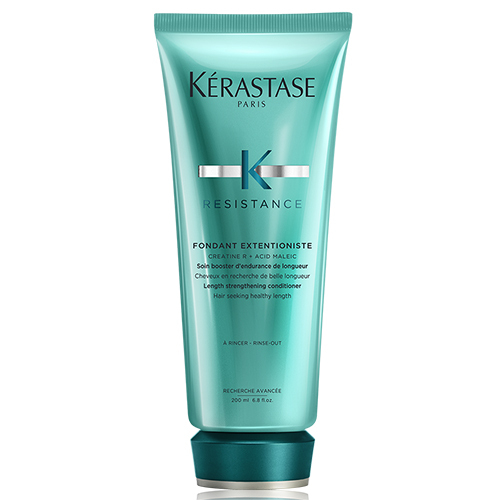 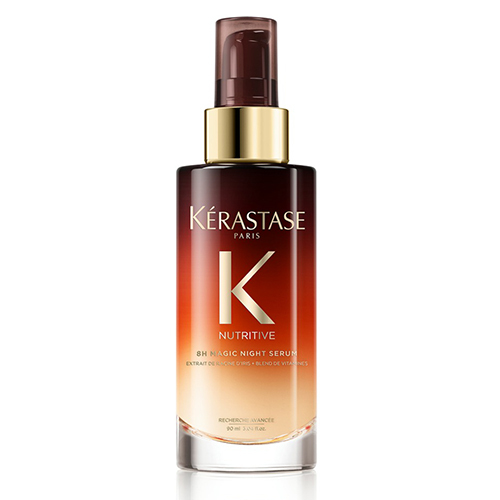 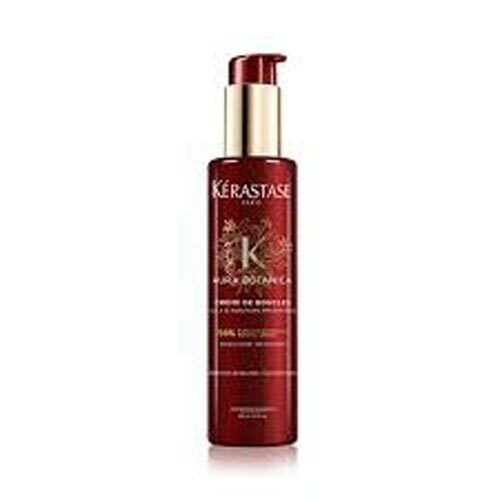 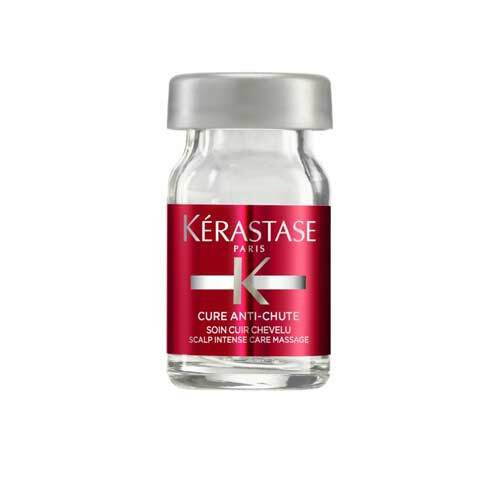 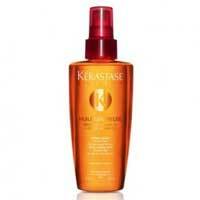 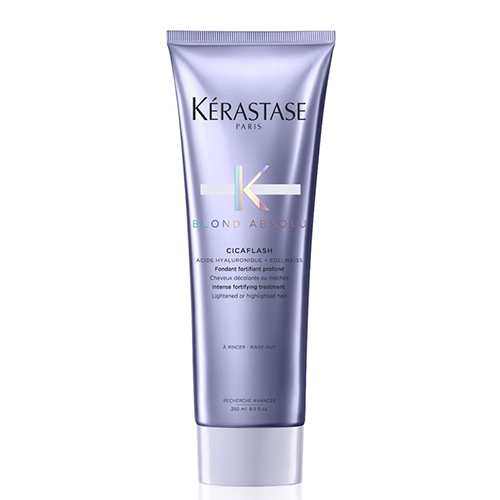 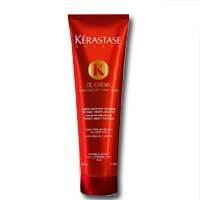 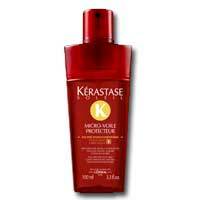 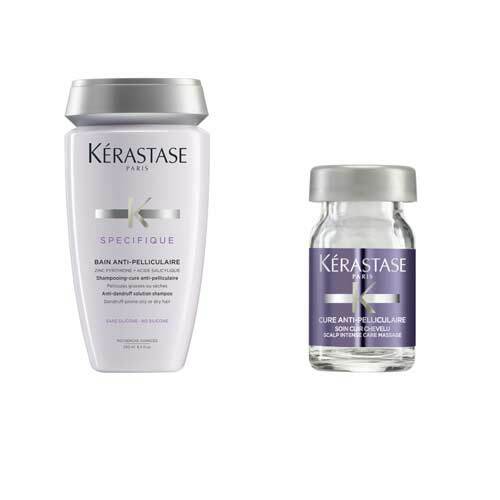 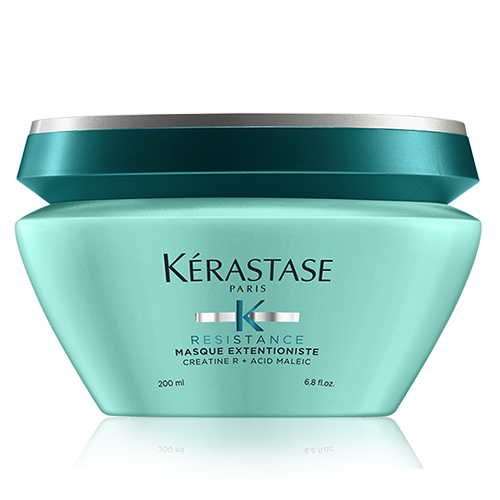 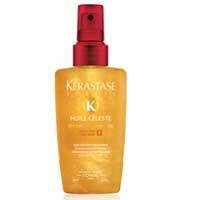 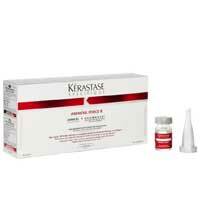 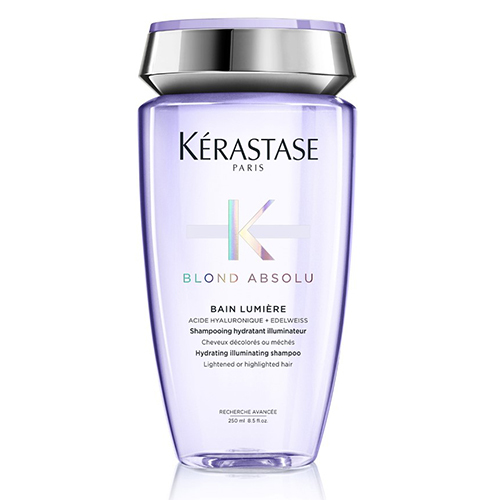 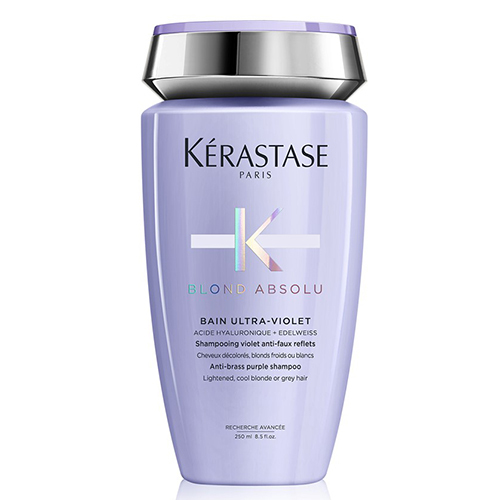 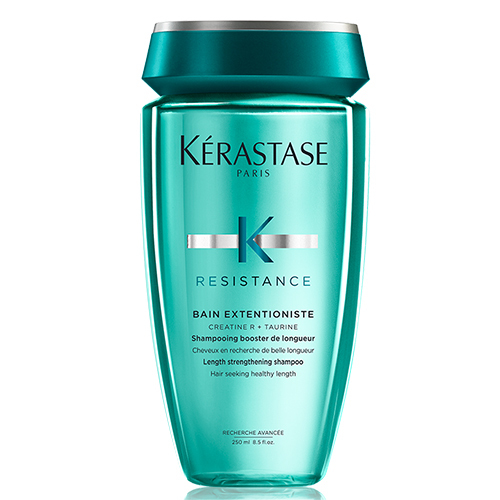 BAIN EXTENTIONISTE is a shampoo hair endurance booster who aspire to strong and healthy lengths. 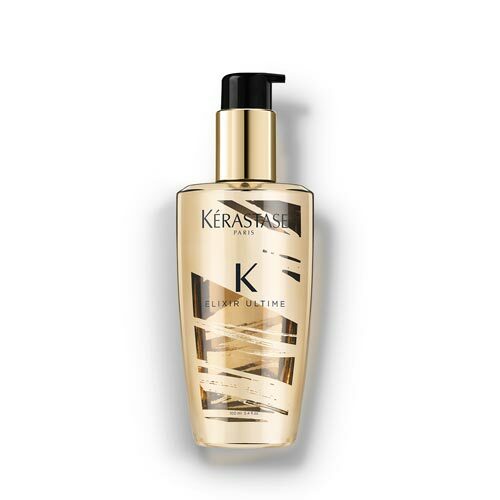 Results Styling : Volume, lightness, a feeling of freshness, invisible effect, texturing. 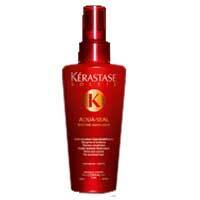 Action anti- dandruff antiricomparsa found 87% of men.